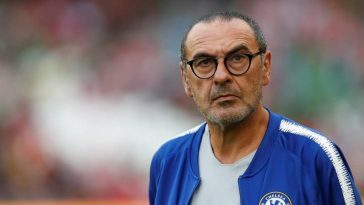 Antonio Conte’s Chelsea were dealt a huge blow after it was confirmed that in-form striker Alvaro Morata is unavailable for the next two months of their campaign after the Spaniard tweaked his hamstring in the first half of the 1-0 loss to Manchester City at the weekend. With 6 goals to his name already, Morata has made a flying start to the league campaign and has also been on fire in Europe. However, he has now left the Blues reeling, who have Michy Batshuayi as the only option in the striker’s role. Antonio Conte has spent a decent amount of money on his squad and will have wanted to avoid this situation. But if there is one player who can get Conte out of this problem, it has to be Pierre-Emerick Aubameyang. The Gabon international is easily one of the best strikers in Europe at the moment and has been in decent form in the Bundesliga this season so far. With 8 goals and an assist to his name in 7 starts in the German domestic league, the 28-year old has established himself as one of the most consistent goal scorers and has been constantly linked with a move to the Premier League. 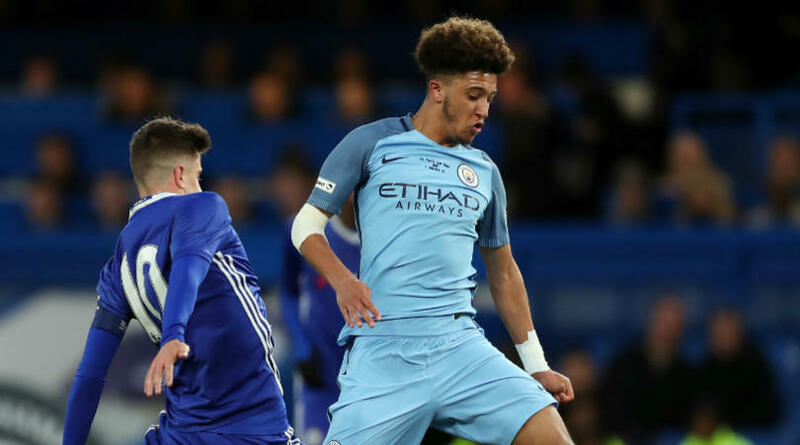 The likes of Manchester City and Liverpool have kept tabs on him but Chelsea have been long-term suitors and reports suggest that they could make a move for him at the end of the season. However, with Morata out for 2 months, it would be wise for Chelsea to go for Auba as early as January. With 90 goals in 135 Bundesliga appearances, 41 goals in 120 games in Ligue1 and 12 goals in 28 games in the Champions League in his career, Aubameyang is a poacher with natural instincts of the highest order. He knows his way to the goal from different ranges and angles. At 28, he is in his prime as a footballer. 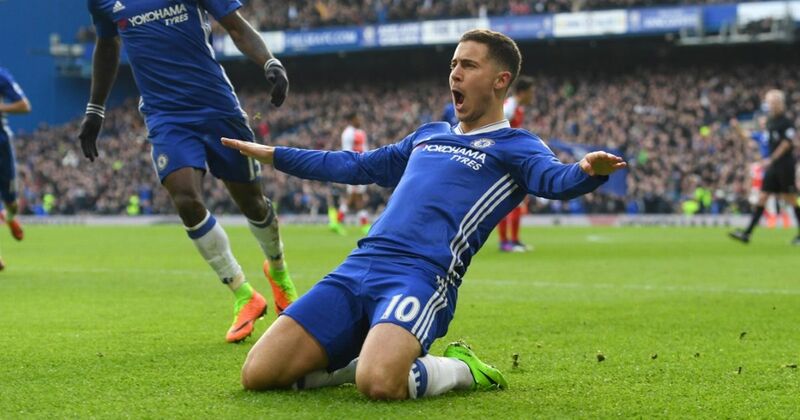 He has revealed that he would quit the Signal Iduna Park next summer and Chelsea should not miss out on this opportunity to bag him up. 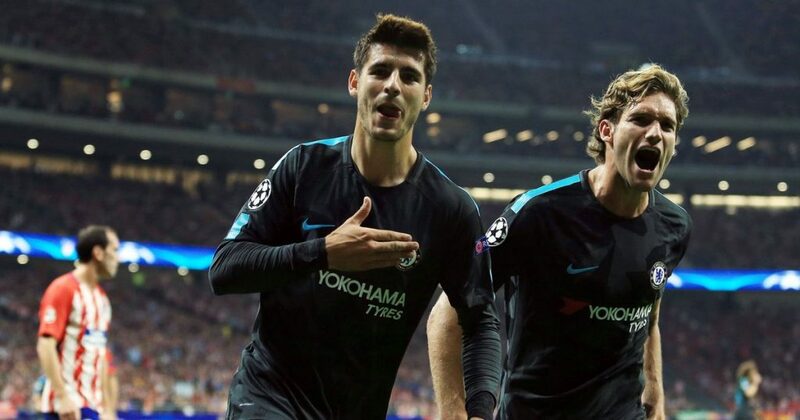 With the lack of quality strikers in the transfer market, Chelsea could only sign Morata to replace Diego Costa last summer and their reluctance to sign another big name will haunt them in the Spaniard’s absence. 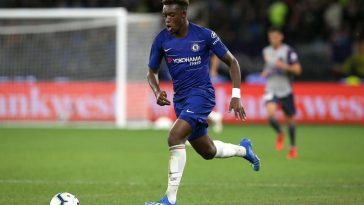 Batshuayi has been decent but does not seem to be in the good books of Conte, who will need a player of the highest calibre to make his system at the club work in the long run. 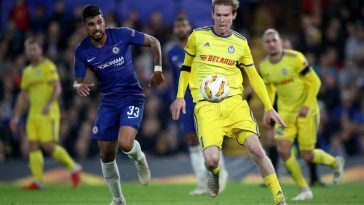 The former Real Madrid man is an excellent option for Chelsea but Aubameyang will add a different dimension to Chelsea’s attack, that can make them invincible. 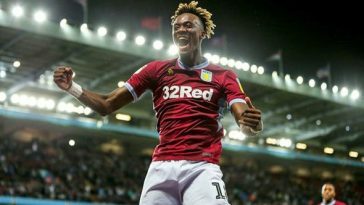 With money not being a problem, Chelsea should be all over the Gabon international, even though he has revealed that he is not tempted too much by the English league. 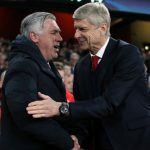 Be it in January or in the summer of 2018, Chelsea would do well to sign the Bundesliga hotshot. Next article This Tottenham’s Goal-scoring Monster Is The Right Man To Take Over As England Captain – Agreed? This Tottenham’s Goal-scoring Monster Is The Right Man To Take Over As England Captain – Agreed?